At Gulzar Sethi Photography its all about Memories!! 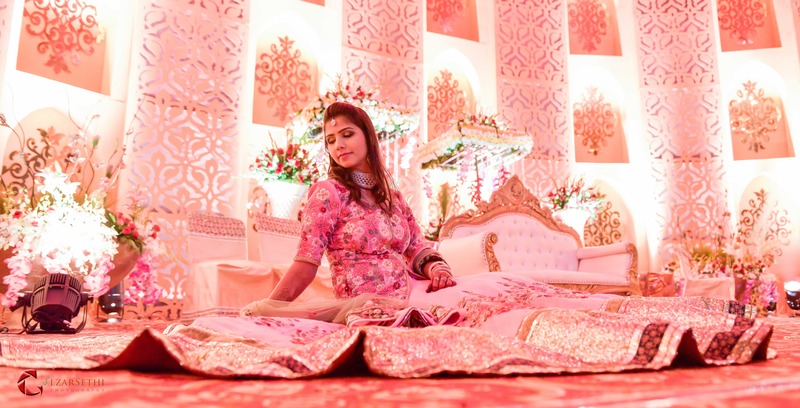 They are a crazy and fun team of Creative, Lens & Trigger Professionals with a passion for People, Tradition, Festivities, Romance and Fairy tale Weddings. The team is embarked on the journey of Wedding Photography in 2011. In a short span of time we created our own cosy niche with excellence in creativity and very satisfied clients. 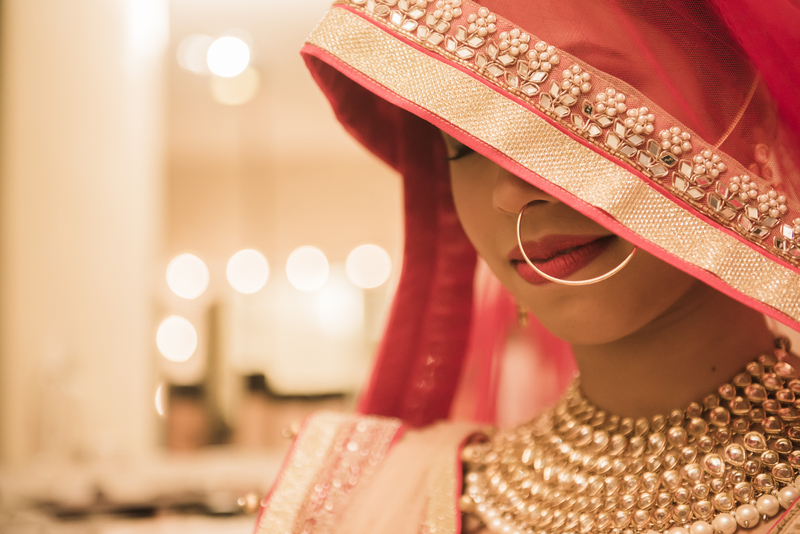 In India, Gulzar Sethi embarked on the journey as a Wedding Photographer in 2011. In a short span of time we have created our own cozy niche. With excellence in creativity and very satisfied clients we are now one of the most beloved Wedding Photographers. Back in the days, Wedding Photography, Candid Photography and Cinematography in India, were the trending genres in weddings. We are fortunate to be among the first wave of wedding photographers and to be a part of the wedding photography revolution in India.In our journey of 6 years, we have been extremely fortunate to cover weddings across the country. We have laughed, cried and made memories to cherish a lifetime with each of our clients. Just as no two love stories are the same, our journey as wedding photographers too has been quite unique. We have shot an array of weddings, from a wedding in a small town to a Royal Wedding and each of them have a charm of their own.